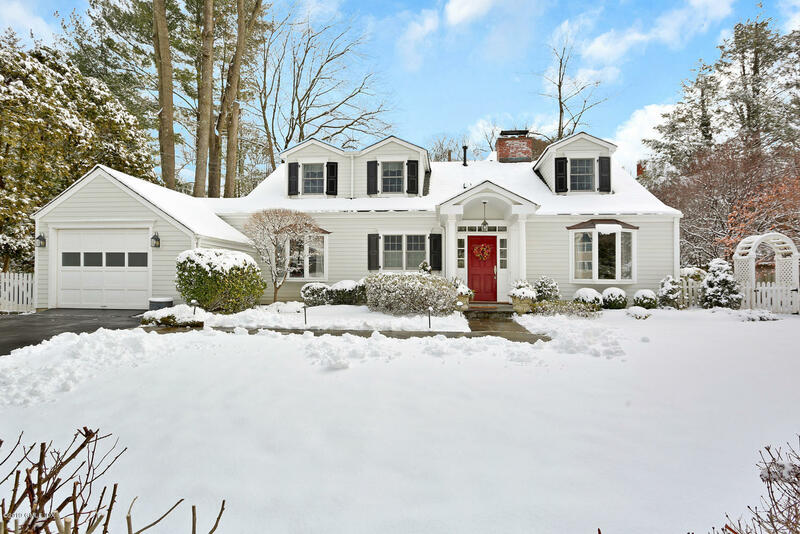 I am interested in 44 Glen Road, Greenwich, CT 06830. 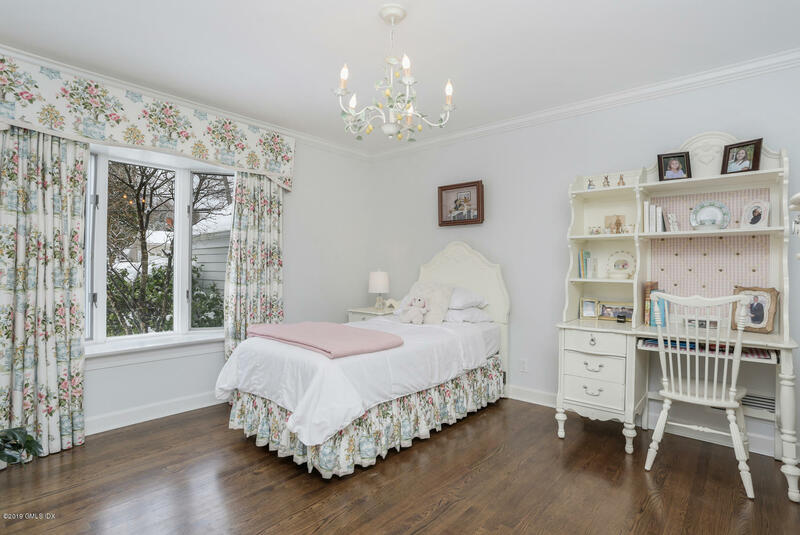 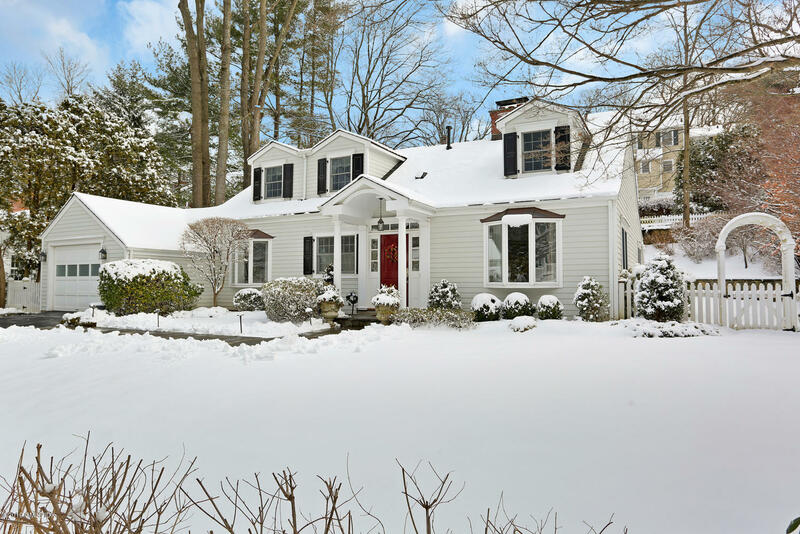 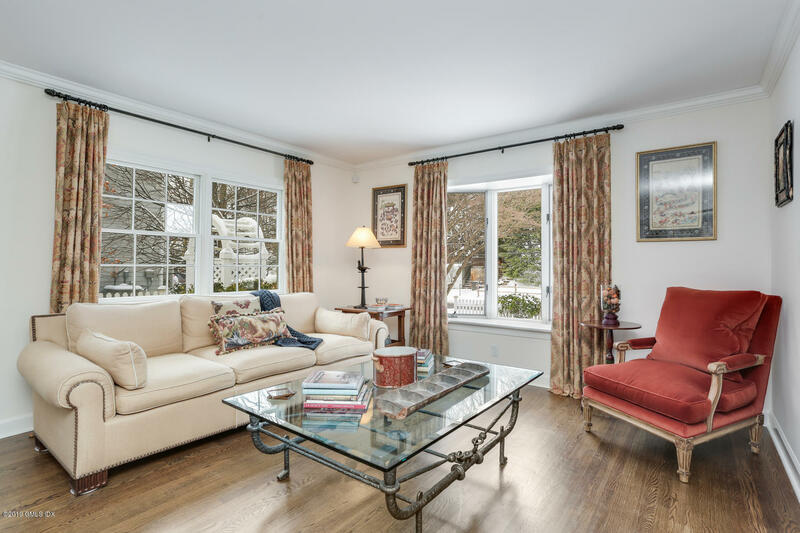 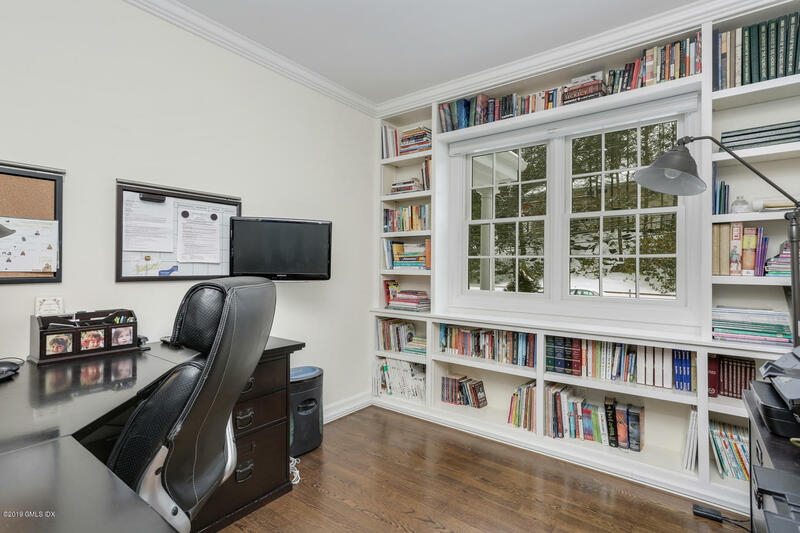 Walk to school and town from this charming, updated four-bedroom Cape set on a pristine lot in the heart of Greenwich. 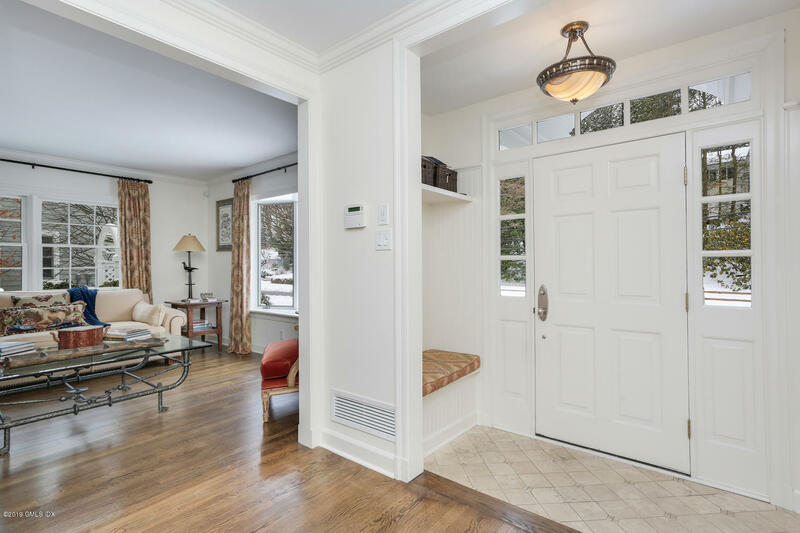 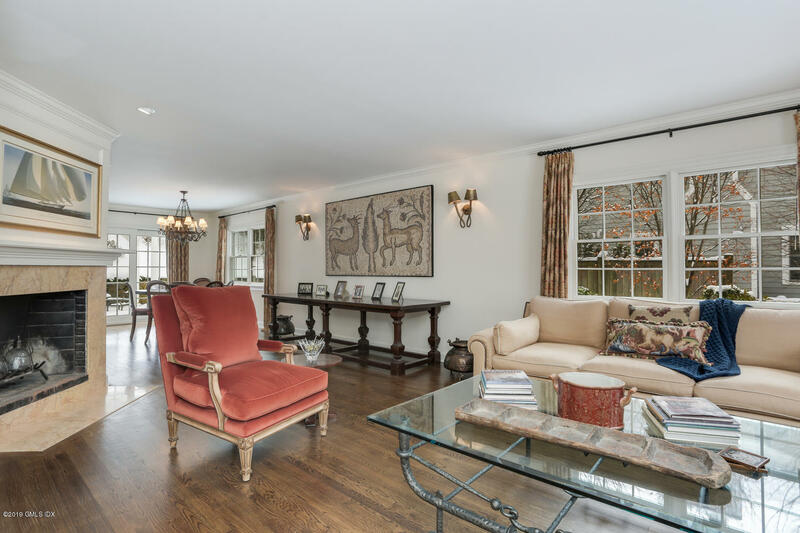 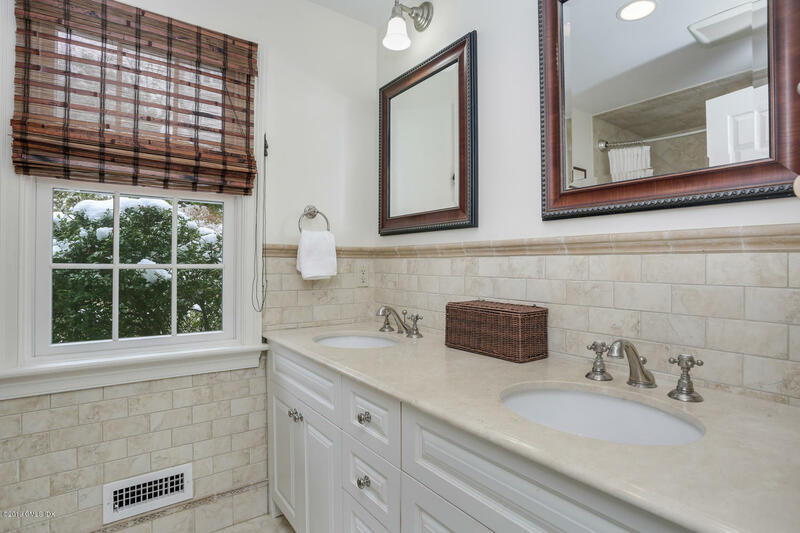 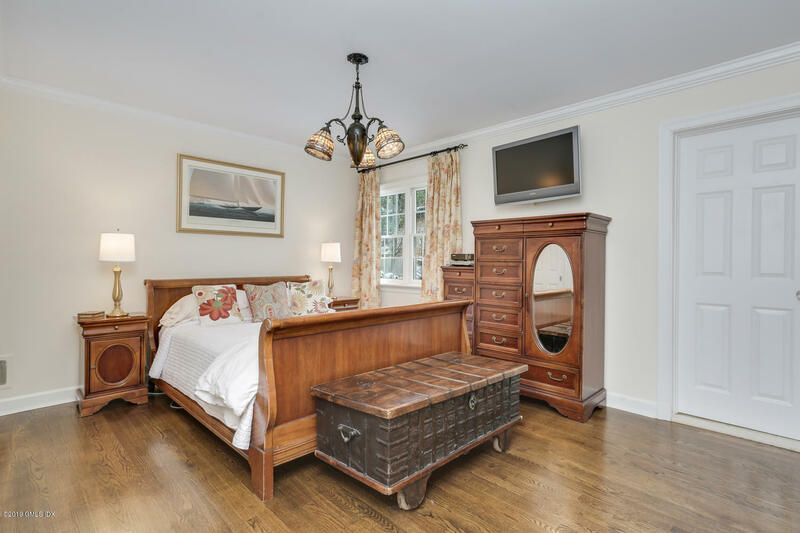 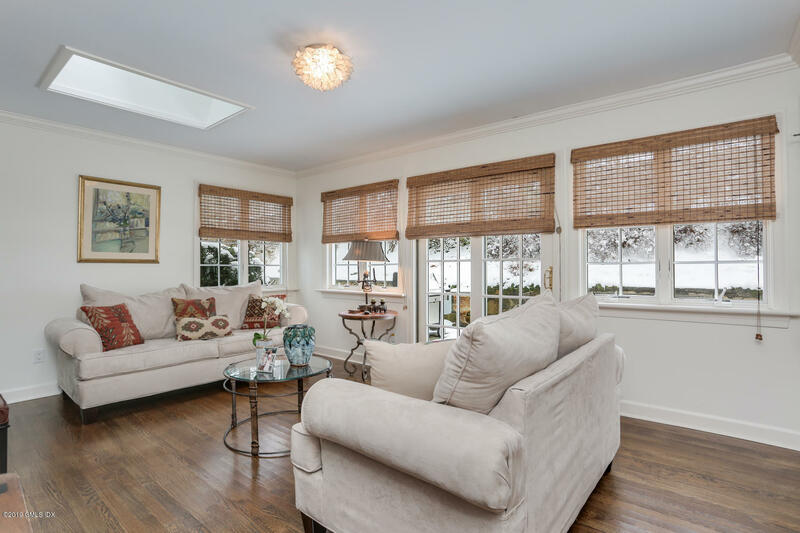 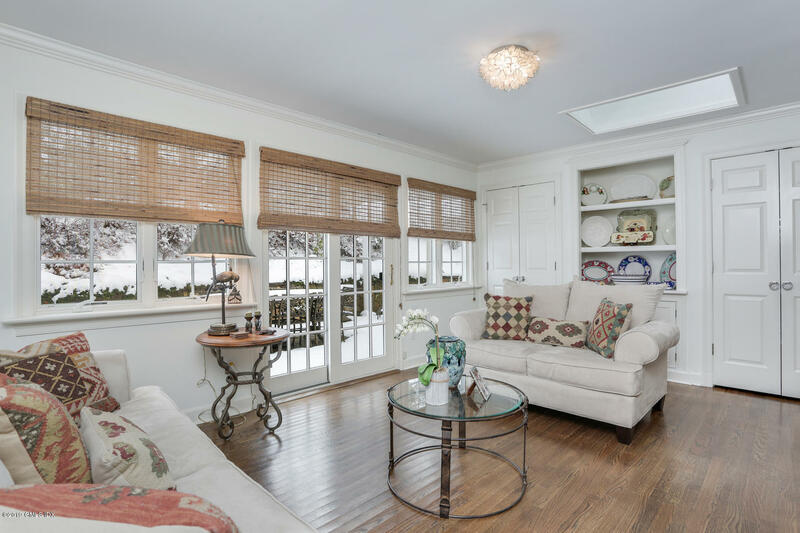 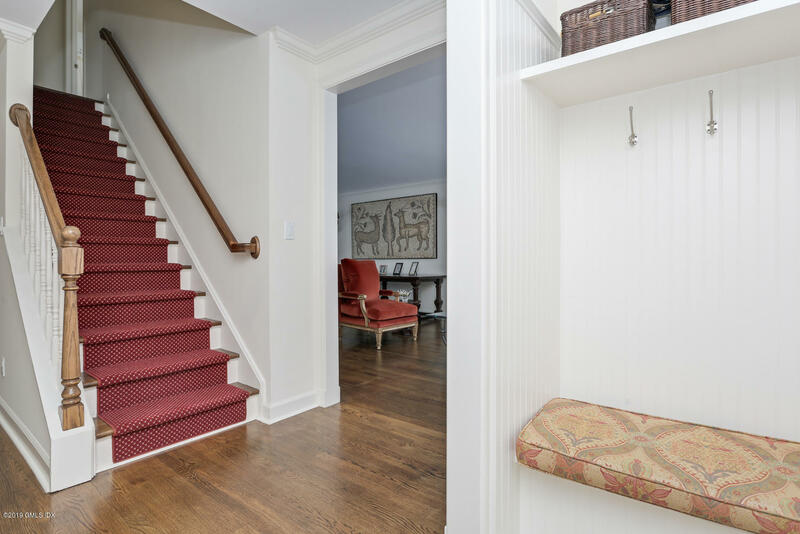 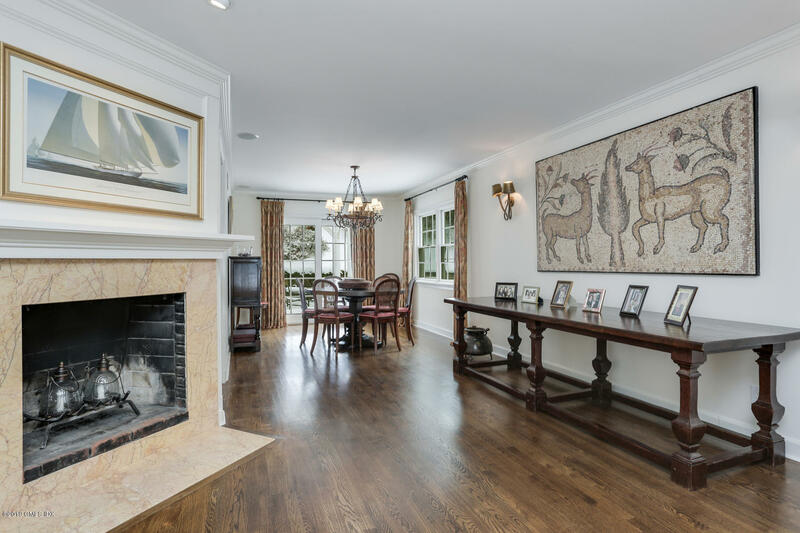 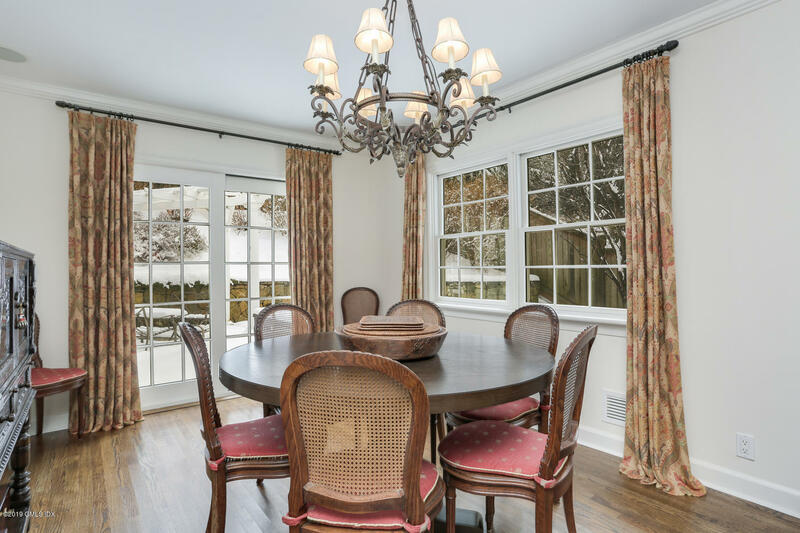 This gracious home boasts a sundrenched interior and lovely, private backyard. 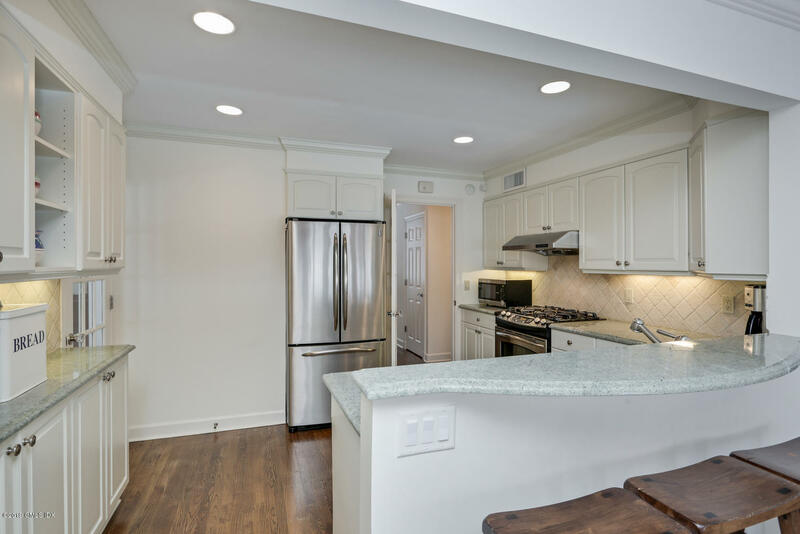 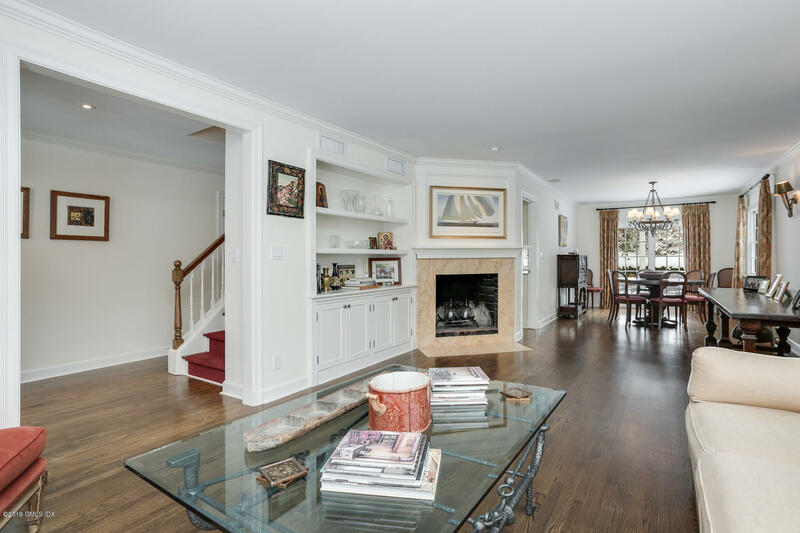 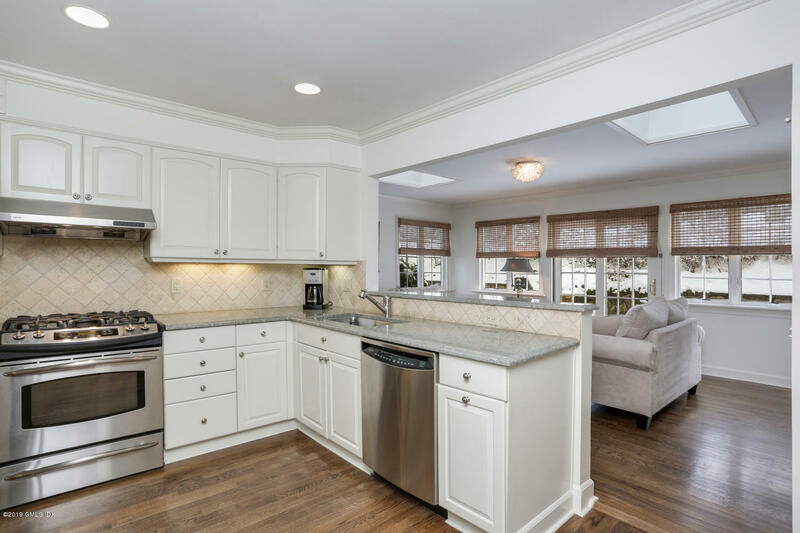 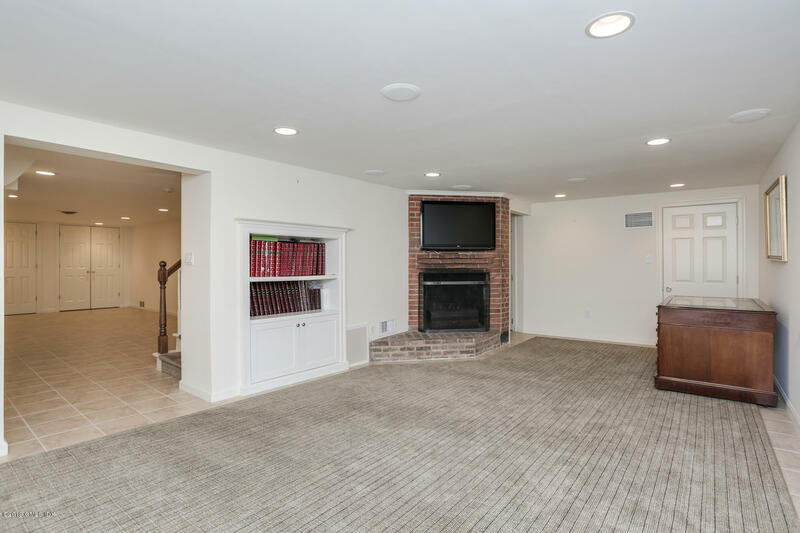 The main floor features hardwood floors in the living room complemented by a fireplace; adjacent dining room with outdoor access and open kitchen with stainless appliances and breakfast bar seating open to relaxed family room with cabinetry and doors to patio. 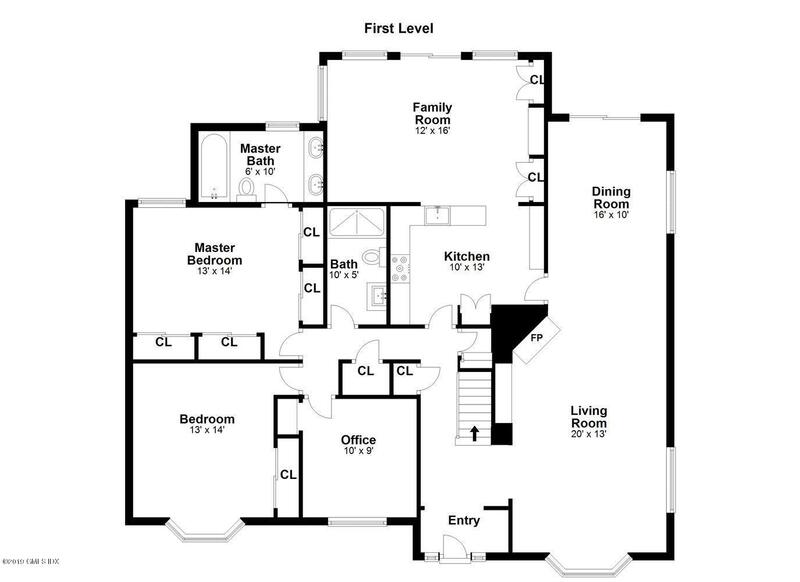 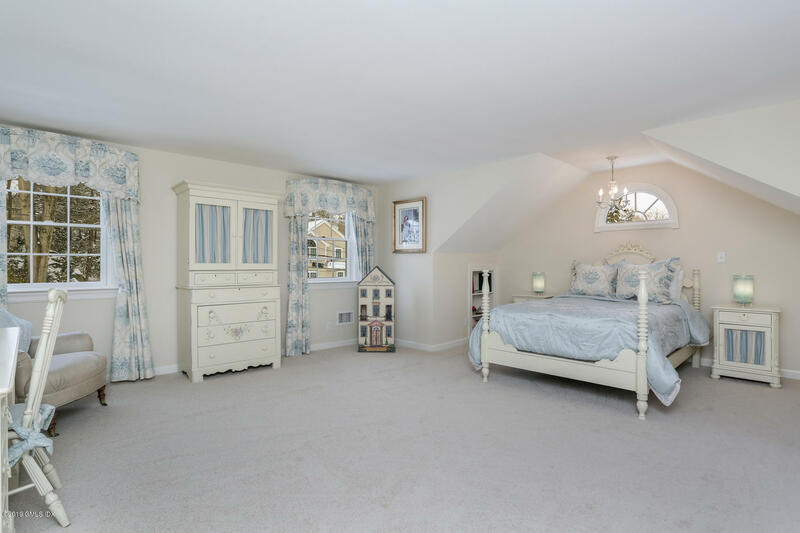 A generous master suite, bedroom, full bath, office and attached garage round out the first level. 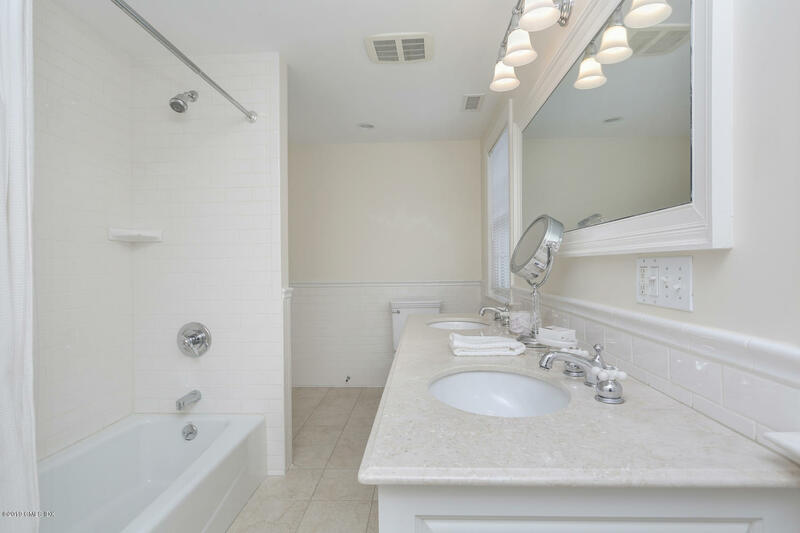 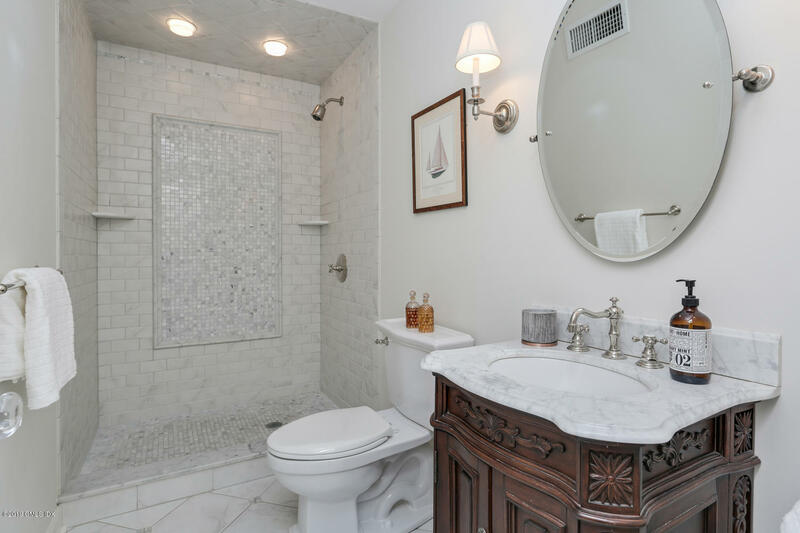 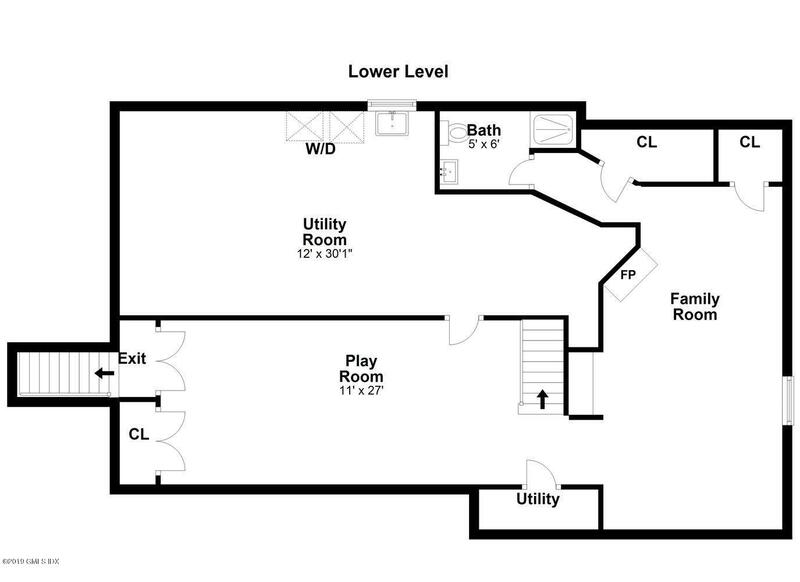 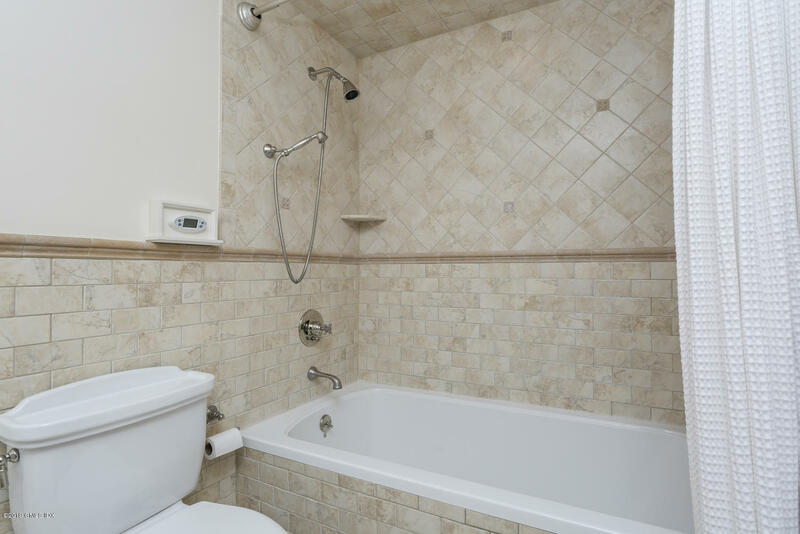 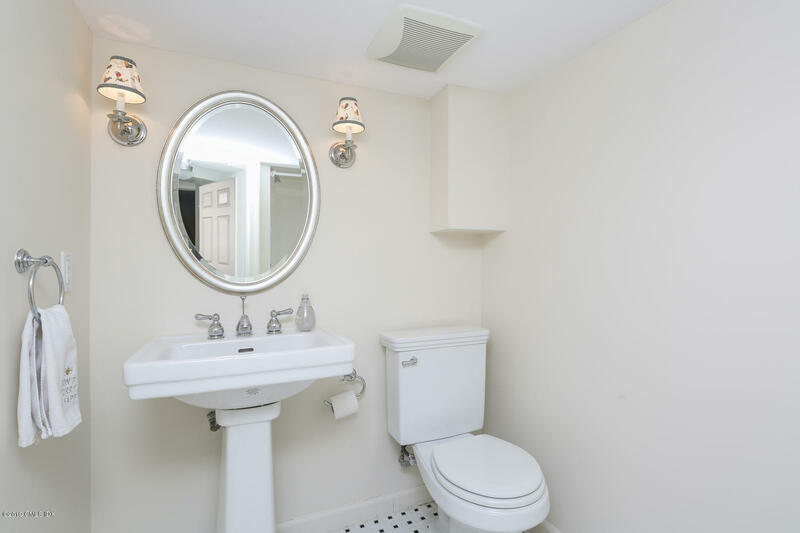 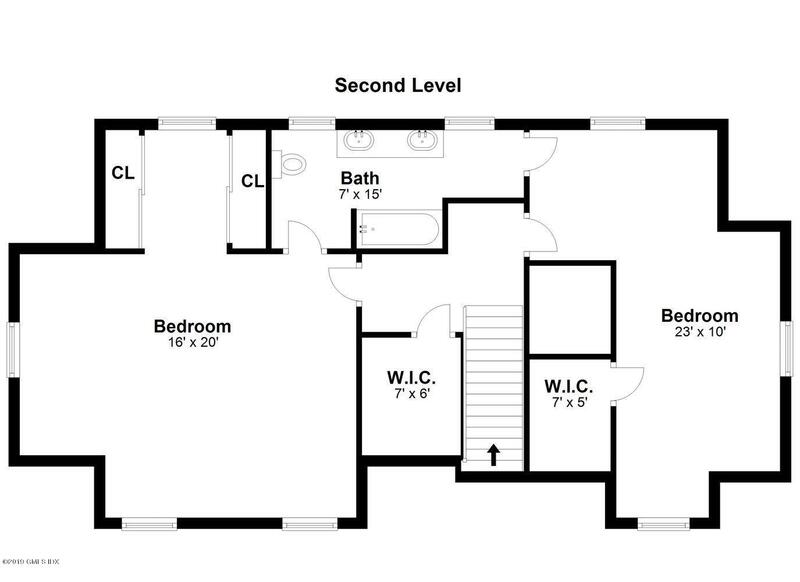 Two bedrooms with ample closet space and a full bath comprise the second floor. 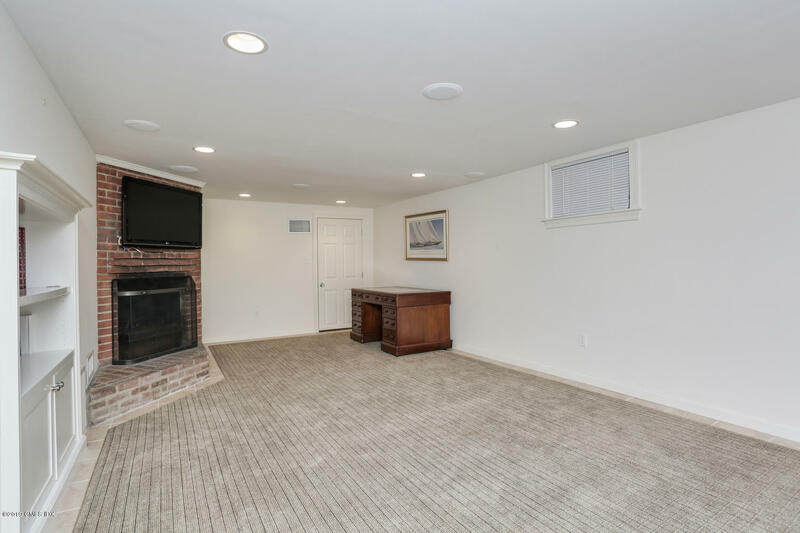 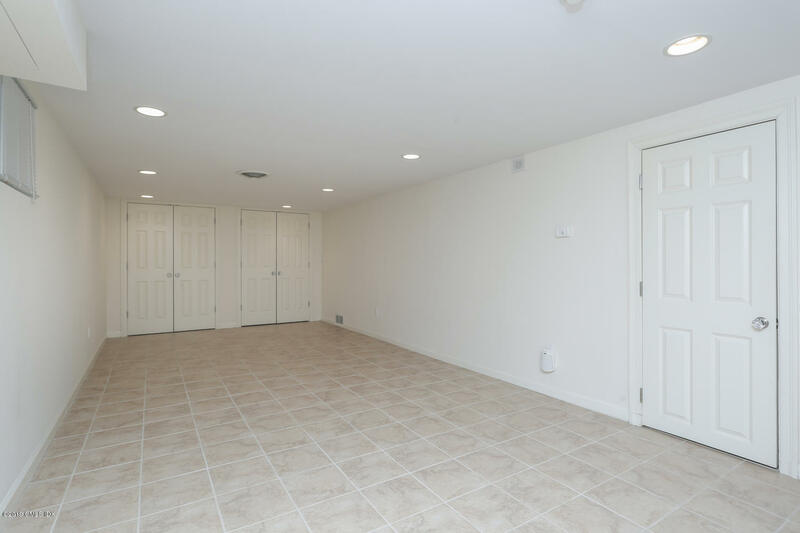 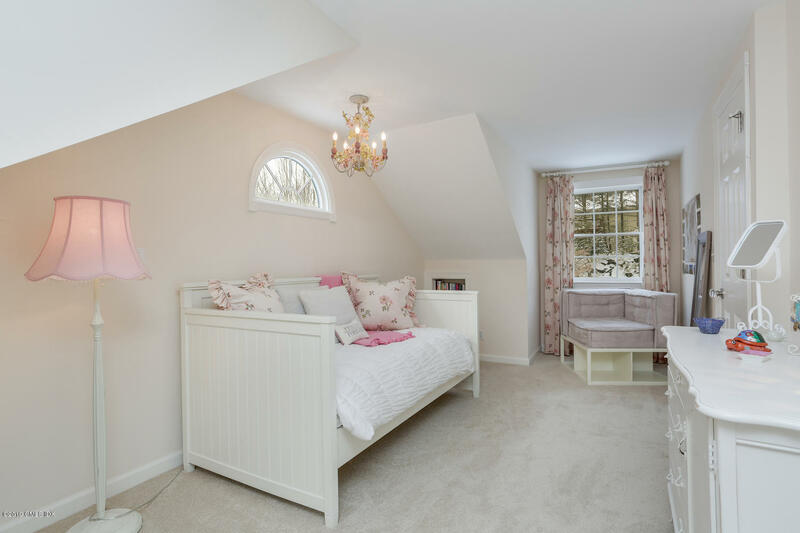 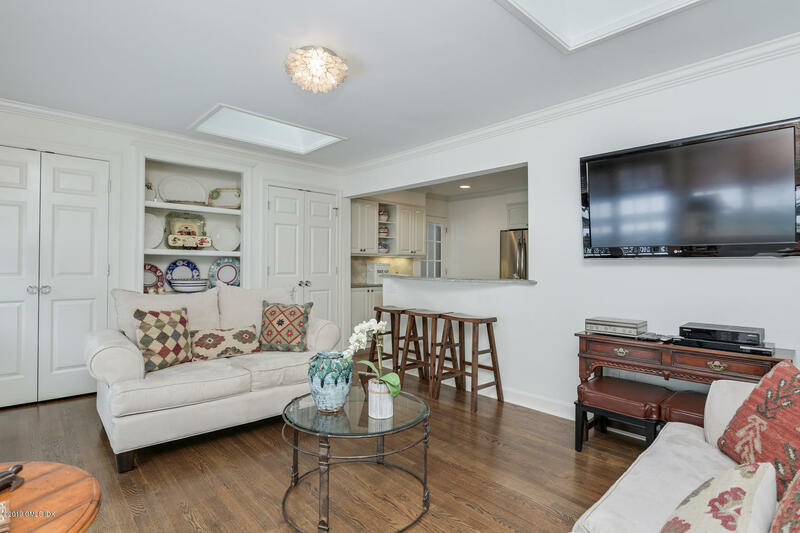 The lower level offers almost 800 square feet (not included in the square footage) with a playroom, an additional family room with fireplace and laundry room.